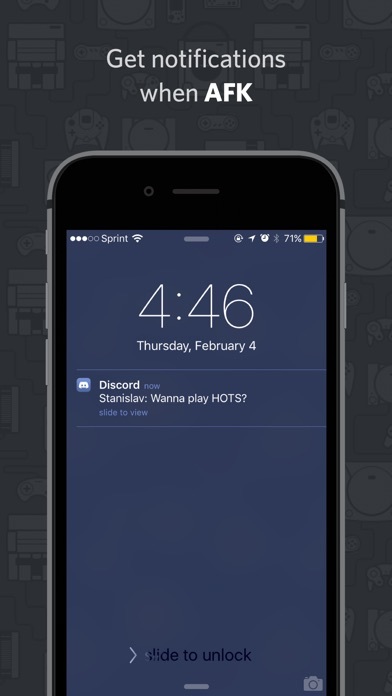 IOS App Developer: Discord, Inc. This app is really good and I definitely recommend this app. I try logging in so it puffers but then It doesn’t work. Fix this plz. 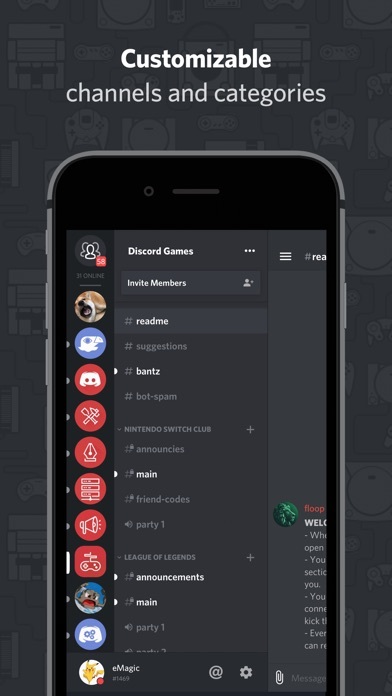 Buuuuttttt I do like discord because I use it often. 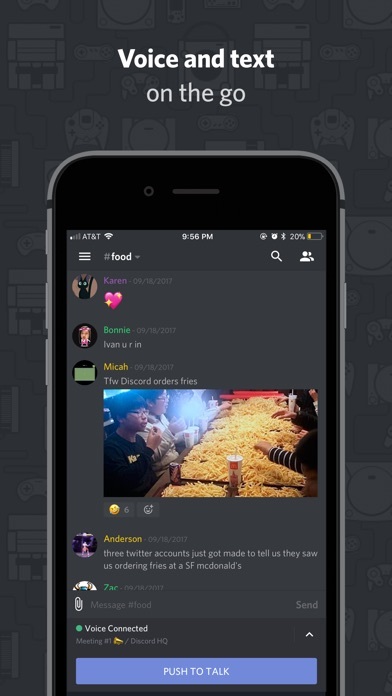 Other apps like roblox and stuff. My friends have been telling me GREAT things about this app but To be honest i have no idea what to do. I enjoy gaming of course but once I got it I was so confused. Im not really rating this app yet im just asking what am I supposed to do? It seems like a great App but I am very lost and confused with it. I first did the account thing but once It took me to the Actual Discord stuff It was a blank black screen. 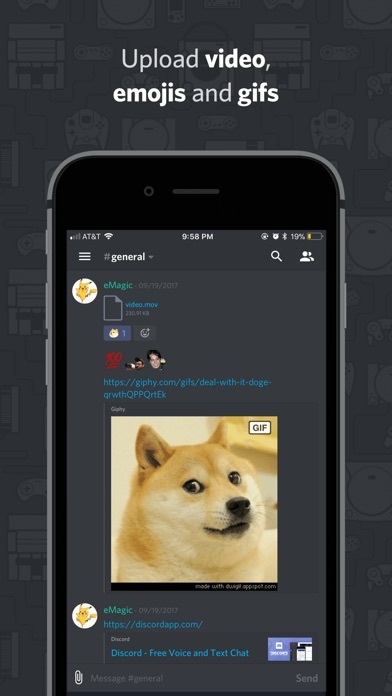 I have 0 everything (Friends) my friends give me There discord but I don’t even know what to do with it. Ive seen YouTubers in Active chats but how do I even get there? Could I please get some sort of explanation for this? If I can thanks. 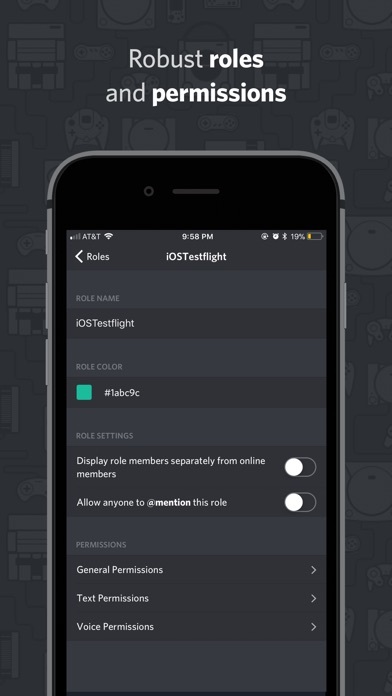 More IOS Apps by Discord, Inc.